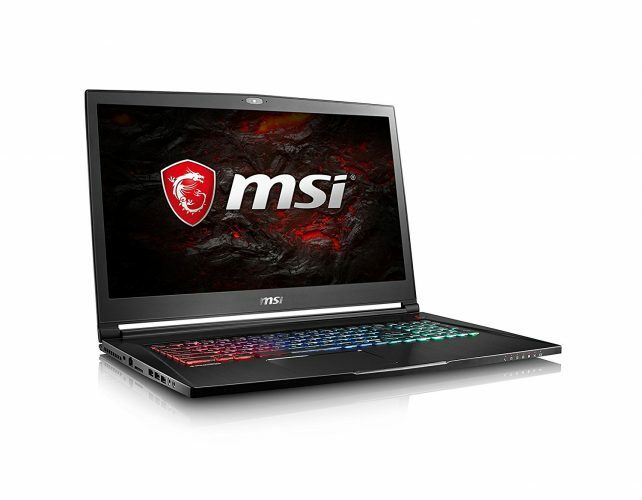 Using the best gaming laptop compared to the latest 4K consoles it has much more to offer you. The gaming laptop you can take with you on the go. The versatility is endless on this device and can handle different types of games you play on a traditional console. The laptop offers you the versatility to play games online, but if the time comes to do your homework or work the laptop can easily handle anything from meeting deadlines at work to typing essays. The great news is the latest gaming computers comes pre-loaded with Windows 10 to handle any task thrown at it. They are special devices offering performance packed into its small body and some of them are future-proof to handle 4K resolution. 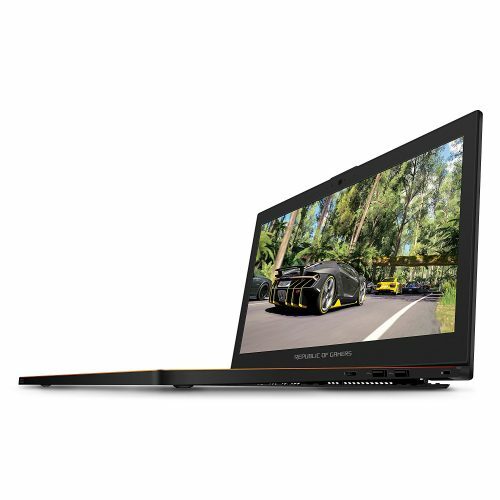 Each gaming laptop reviewed here offers you the latest Nvidia graphics card, equipped with Intel Core processors and have at least 8GB of RAM for you to enjoy the best gaming experience ever. Therefore, if you are in the market for the best laptop check our list of the top 14 gaming laptops you can buy to get you started. 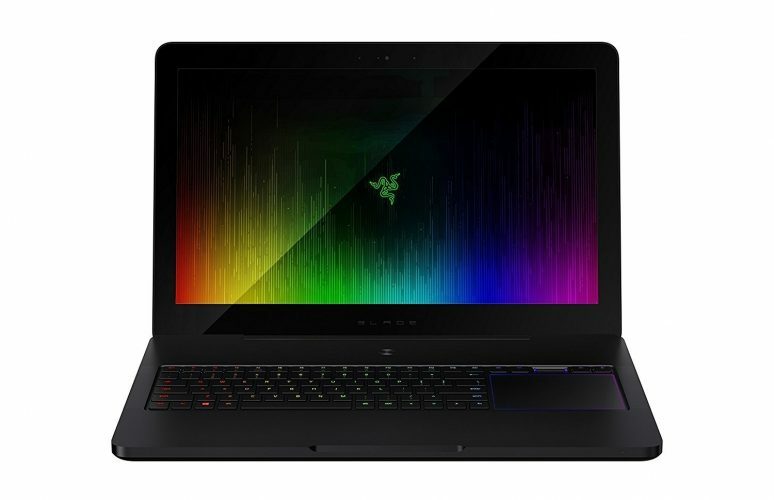 The Razer Blade is one of the most portable gaming laptops you can buy. 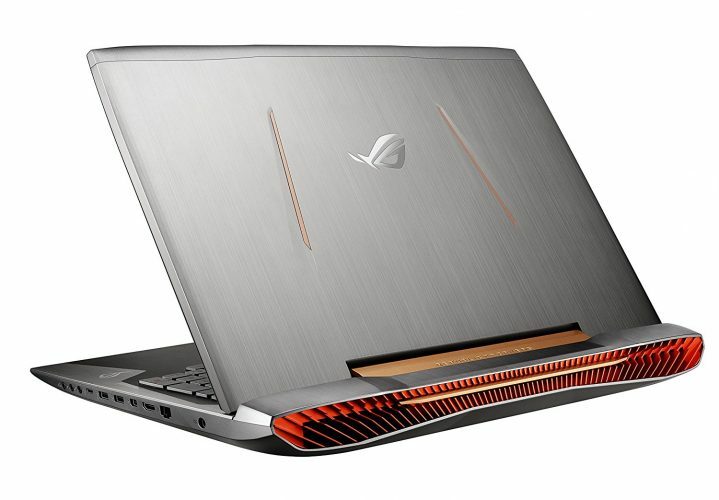 The computer has a 14-inch screen and is not only pretty but offers you high-end gaming performance. This device weighs 4.16 pounds and is 7-inches thin to take with you anywhere. With the powerful GeForce GTX 1060 graphics card, it offers you loads of speed and has 16GB of RAM available. Furthermore, it has a 512GB SSD hard drive and with the 1920 x 1080 resolution, you can display the latest 4K HD content. Another great thing is you can give each key a custom color. 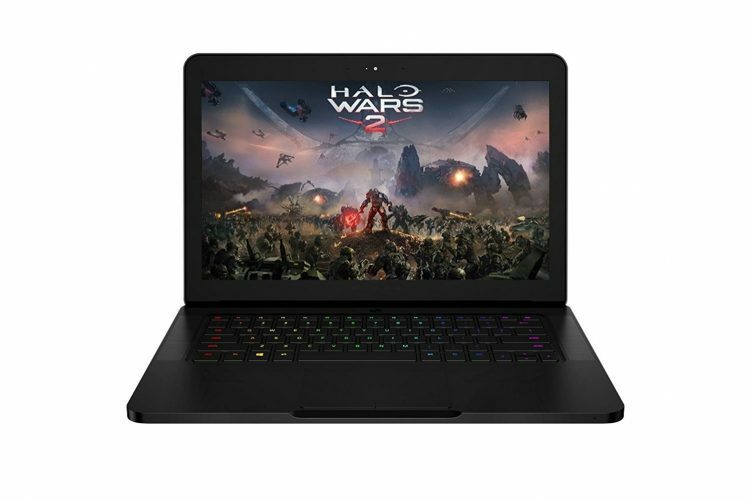 Whether you are an avid gamer or need a laptop to take to work, the Razer Blade is perfect. The great thing is you receive an outstanding one-year warranty on your purchase. 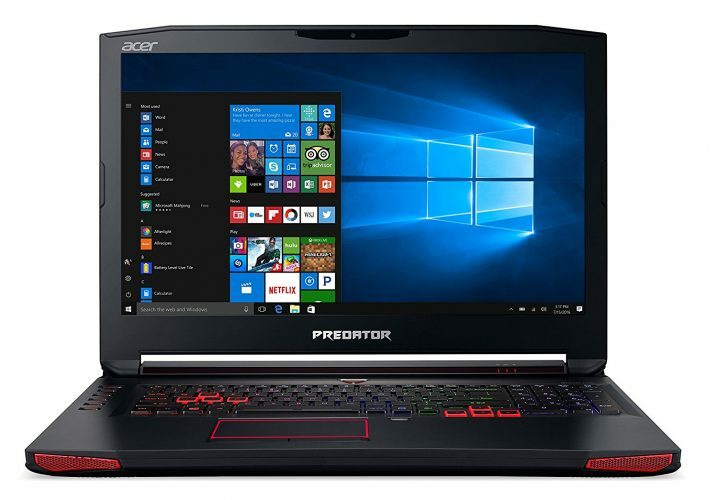 The Acer Predator 15-inch is a budget-friendly gaming laptop. For playing virtual reality games this is one of the best gaming laptops you can buy. The unit runs quietly and stays cool for longer gaming sessions. The screen is brilliant and it has an excellent keyboard and trackpad. The only downside is the 8-pound weight. The Acer Predator might not be one of the lightest gaming laptops to carry around, but you get an outstanding two-year warranty with your purchase. 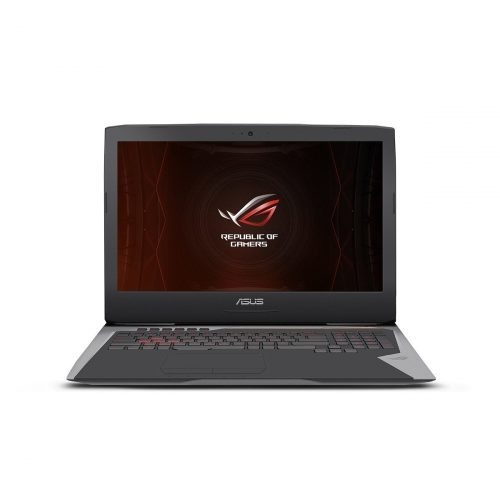 The G752VS from ASUS is future ready and loaded with a 17-inch screen and you can connect it with virtual reality devices. The OC edition is overclock-ready with the 7th-Gen Kaby Lake i7 processor and has a 120 Hz refresh rate panel. The powerful cooling system keeps you playing games for hours and it comes pre-installed with Windows 10 Pro. With the ASUS ROG G752VS, you get a one-year warranty with 24/7 technical support. You can work and play for hours and attach the latest VR headsets. The Alienware AW13R3 is a gamers dream offering you a VR-ready system to use with Vive and the Oculus. The graphics powered by Nvidia VRWorks technology to offer you the best sound, visuals, simulated environment, and touch interaction. 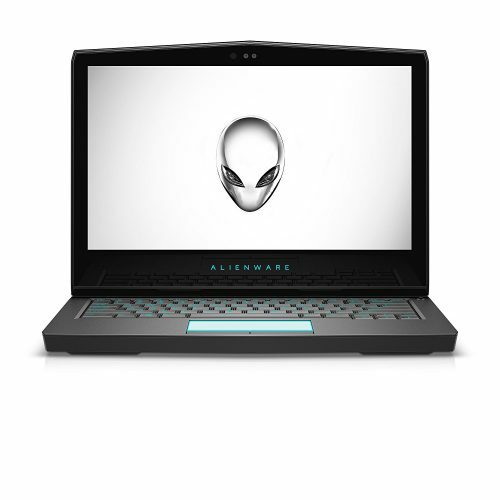 The Alienware 13 is one of the world’s first VR notebooks and takes your gaming to a new level. You get a great one-year warranty included plus a built-in webcam, stereo speakers, two microphones, and loads of terrific features. The HP CUK Omen is a gaming laptop designed for everyone to use. The computers loaded with powerful hardware and an affordable price. This might not be one of the high-end gaming laptops with a fast speed, but you get a lot of bang for your bucks spent. The HP Omen gaming laptop has a compact design with great sound and looks amazing. For the latest games, you can continue playing on this computer for hours. The only downside is it does not have the N-key rollover. Another top-of-the-line gaming laptop from Asus is the Zephyrus GX501 model. The laptops made for gaming while on the move and have a thin and lightweight design. The graphics and power performance is excellent with the GTX 170 graphics card and i7 processor. The ASUS ROG Zephyrus GX501 will offer you the latest hardware to tackle hard-core games. The great thing is the computer you can take with you anywhere to work or play. The Zephyrus GX501 GTX 1080 model is similar to our previous model. The only difference is the included graphics card. The gaming laptop has the same thin lightweight design, weighs 4.9 lbs, and packed with exactly the same hardware. As you can see both the Zephyrus GX501 is similar in design with only the graphics card making a difference to how you see your games. Play for hours as the cooling system keeps the hardware cool. The MSI GS73VR Stealth is one of the best gaming laptops with a thin design and packed with 4K-resolution. One great standout with this computer is the responsive RGB LED backlit keyboard and offers you loads of connectivity solutions. 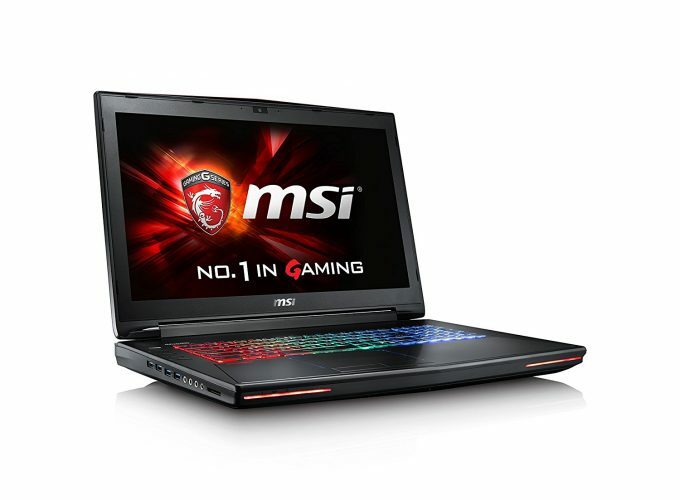 If you have the money to spend, the MSI GS73VR will offer you great fun. Play or work for hours on this outstanding laptop packed with some great features. The G752VS-RB71 has an additional 256 GB hard drive and you can connect it via the 802.11ac wireless connection. The laptop runs quietly and has outstanding fans keeping it cool for hours of fun. You can enjoy a lag-free gameplay while using the included Nvidia graphics card. Another standout is that this unit is VR ready. The MSI G752VS is one of the best VR gaming laptops you can buy. The systems kept cool with an amazing cooling system so that you can work for hours or play a game. For the best gaming experience, you need the MSI GT72VR Dominator. According to many avid gamers, the WASD keys are responsive, but it lacks sound and the G-Sync support. 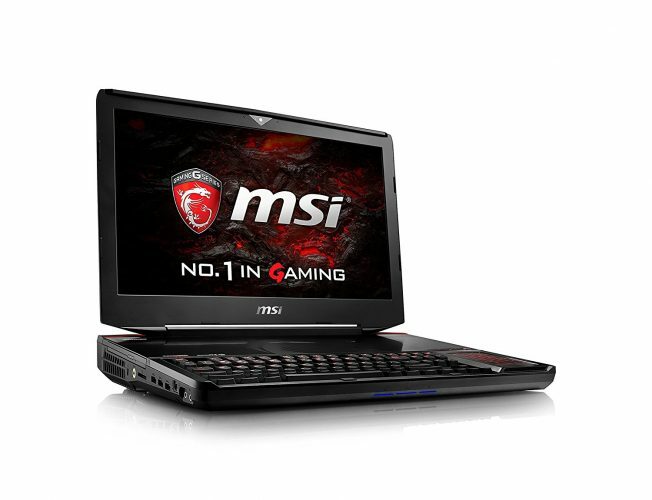 With the MSI GT72VR Dominator, you can play and work for hours. The laptop has loads of connecting ports and you can connect a gaming headset with mic to enjoy your game in peace. If you need the best gaming laptop, look at the Acer Predator 17. The device sells at a great price and does not have major flaws when tested. The design is cool and the keyboards responsive. 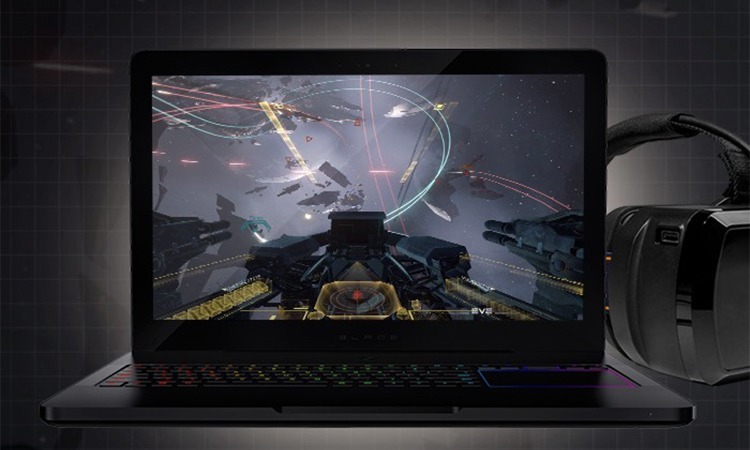 The 17-inch IPS screen with G-sync is great to play online games for hours. This is one powerful gaming laptop with outstanding specs and features. The great thing is this device offers you loads of connections and is VR ready. The MSI GT83VR has a creative and fun design offering you the best gaming vibe. From the mechanical keyboard to the dual GPUs is superb. This laptop offers you the best performance when playing VR games. The MSI GT83VR is not one of the most portable gaming laptops around. However, if you do need something different this model offers everything a gamer wants. For a top rated gaming laptop, nothing beats the Razer Blade Pro. The only thing is you will need to dish out some money for this device. The great thing is this computer is 4K-resolution and touchscreen. The sleek and ultra-thin design makes this laptop perfect to carry. The nice thing about this gaming laptop is the individual lit Chroma keys with an FHD camera, SD card reader, and backlit trackpad. 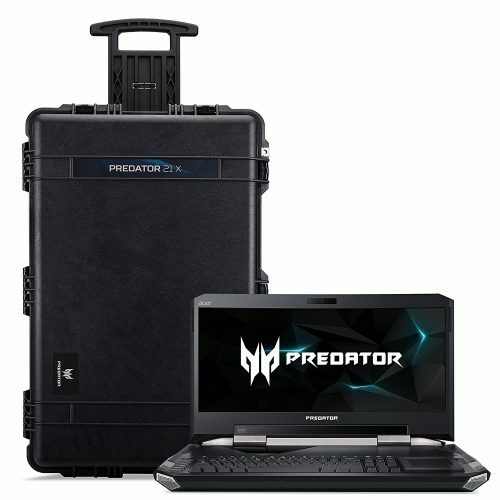 Now for one of the most expensive gaming laptops you can buy, the Acer Predator 21 X. This is a beast of a computer with a 21-inch curved display and great for playing immersive games. The device is packed with great features and offers you extras. For gaming, the mechanical keyboard makes this one of the best gaming laptops currently available. The Acer Predator 21 X looks super cool and is powerful to handle any modern game. The only negative is the ridiculous price. 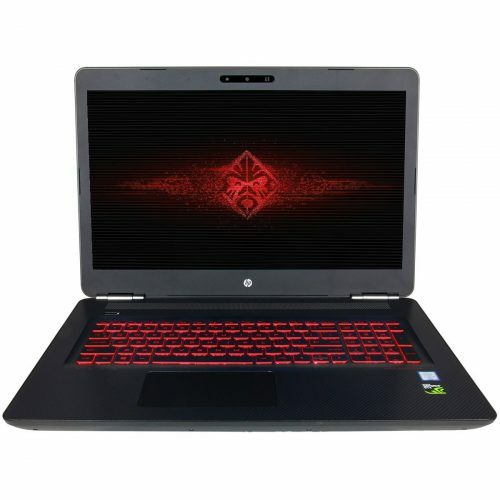 Whether you are only entering the world of gaming or have been an avid gamer we hope our best gaming laptops help you to find one suitable for your gaming needs. With us, you can find an affordable model to use for play and work offering you different features and outstanding graphics. Some of them offer you the latest technologies while others give you the best gaming and surround sound.